Yes, I Want Travel Insurance No I DO NOT want Travel Insurance I'm not sure yet. 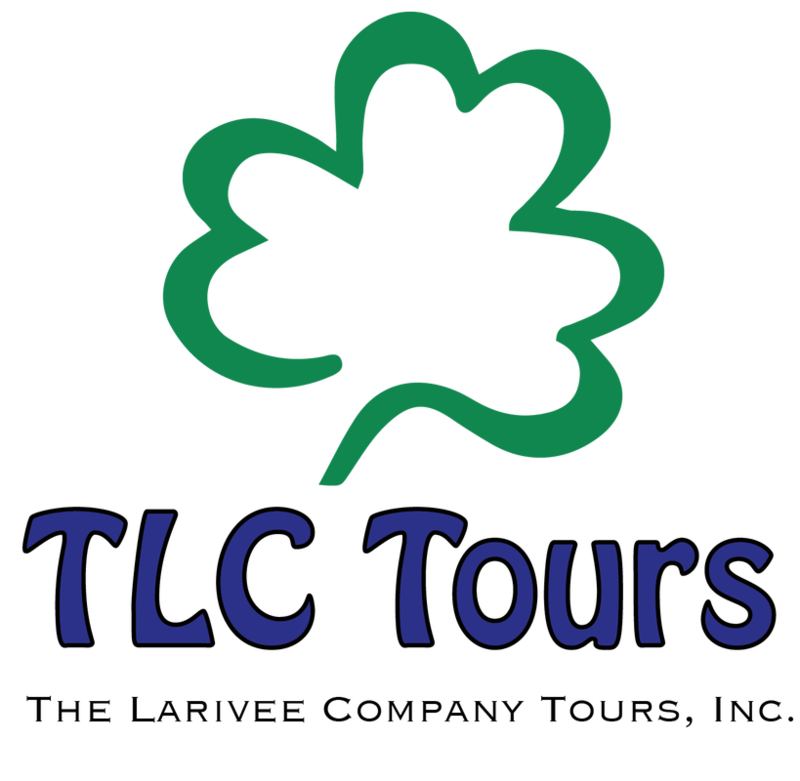 Please send your initial deposit check for $250.00 (plus Travel Insurance, if desired) made out to "TLC Tours" and sent to: TLC Tours, 142 Winthrop Street, Medway, MA 02053. 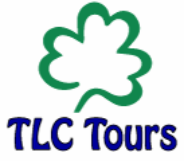 Travel insurance must be purchased with initial deposit (if desired).